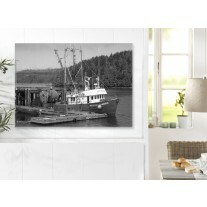 Digital Canvas Prints - Turn you photos into stunning works of art in the home or for your business. We offer a start to finish complete canvas printing solution. 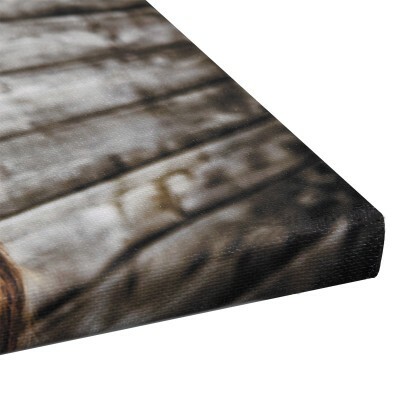 Send us your image and we will deliver an eye catching canvas print on a frame ready to hang on the wall or we can just provide the canvas print for you to frame yourself. 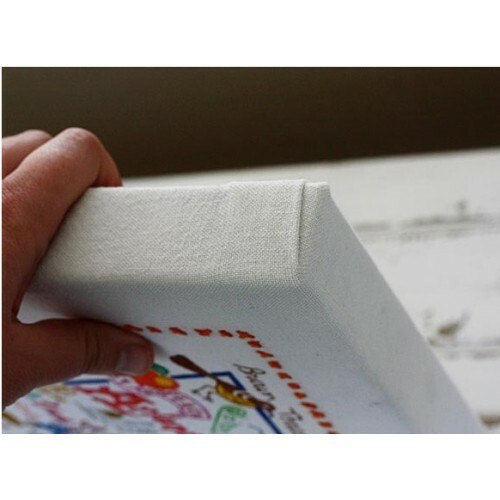 With over 25 years of large format printing we lead the way in all aspects of printing on canvas, canvas framing and putting your photos onto canvas. Our eco friendly odourless inks inks and top quality materials mean you will enjoy your canvas prints for years to come. 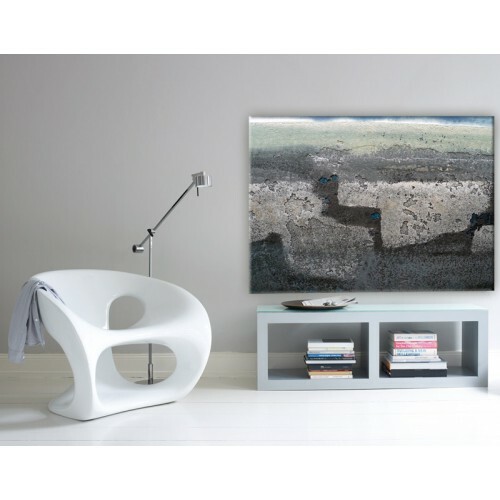 Simply send us your image and we will deliver an eye catching digital canvas print.